Ubiquiti Networks introduces the EdgeRouter™ Infinity, the next evolution of the EdgeMAX®platform. 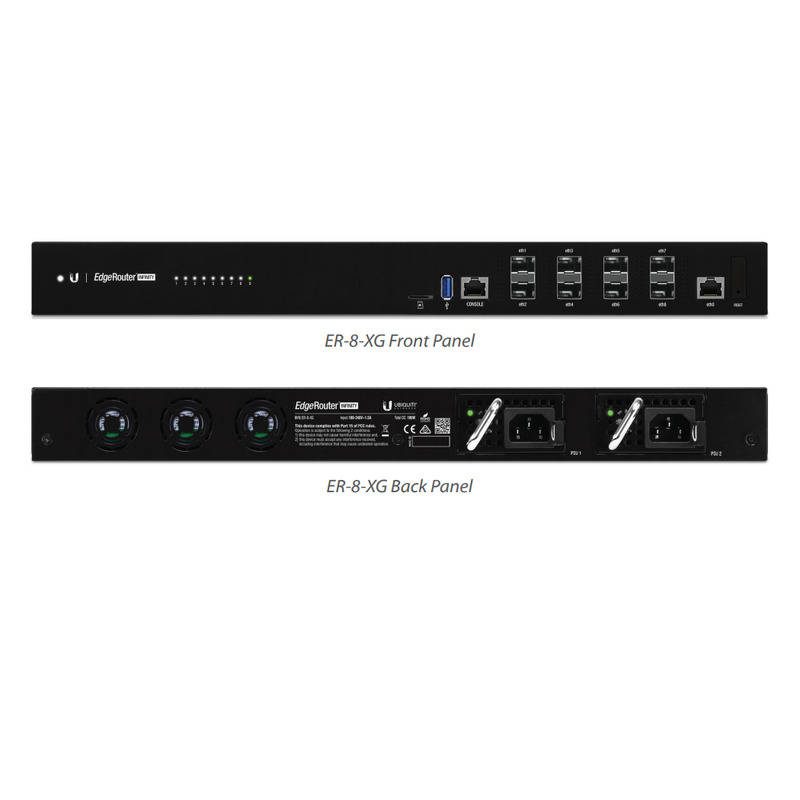 The EdgeRouter Infinity combines 10G routing and price/performance value in a compact rack mountable form factor. 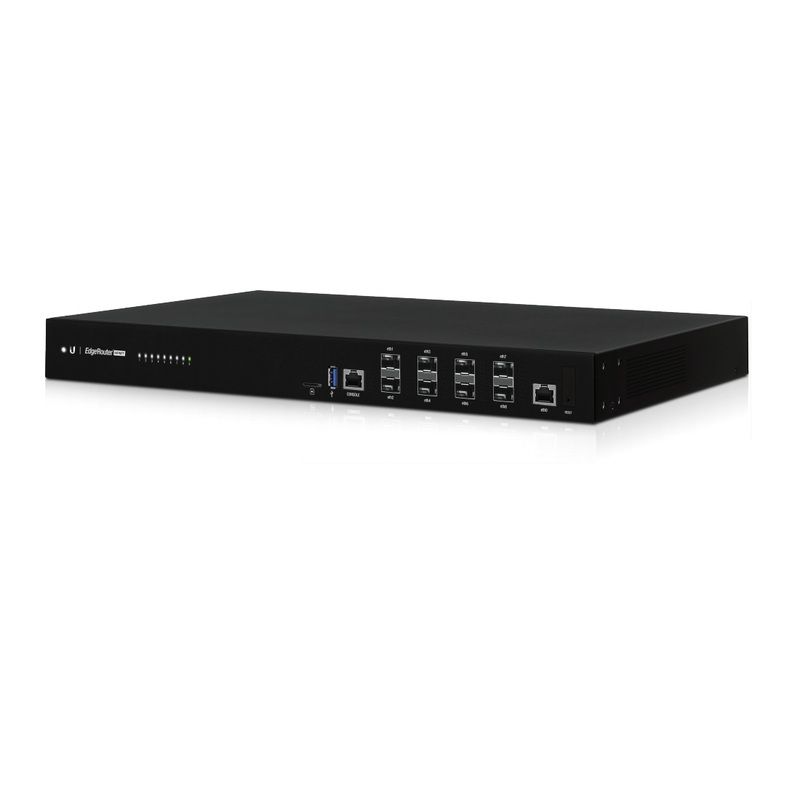 Powered by a 16-core, 1.8 GHz processor with 16 GB DDR4 RAM, the EdgeRouter Infinity features eight 10G SFP+ ports and a Gigabit Ethernet RJ45 port for routing.